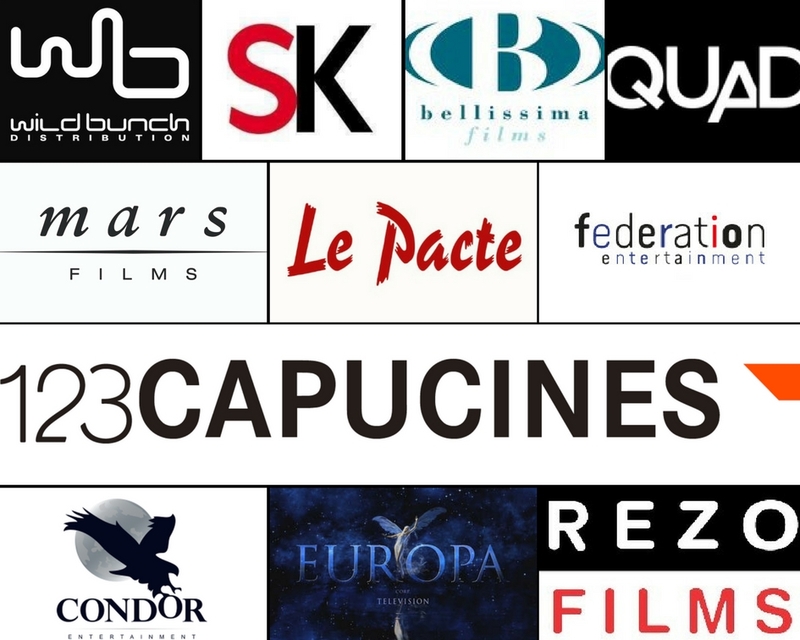 The 123 CAPUCINES companies have invested 45 million € in more than 300 audiovisual and cinematographic works, alongside with the main French independent cinema distributors (MARS FILMS, WILD BUNCH, LE PACTE, CONDOR, REZO) and the main French television production and distribution companies (EUROPACORP TV, FEDERATION ENTERTAINMENT). 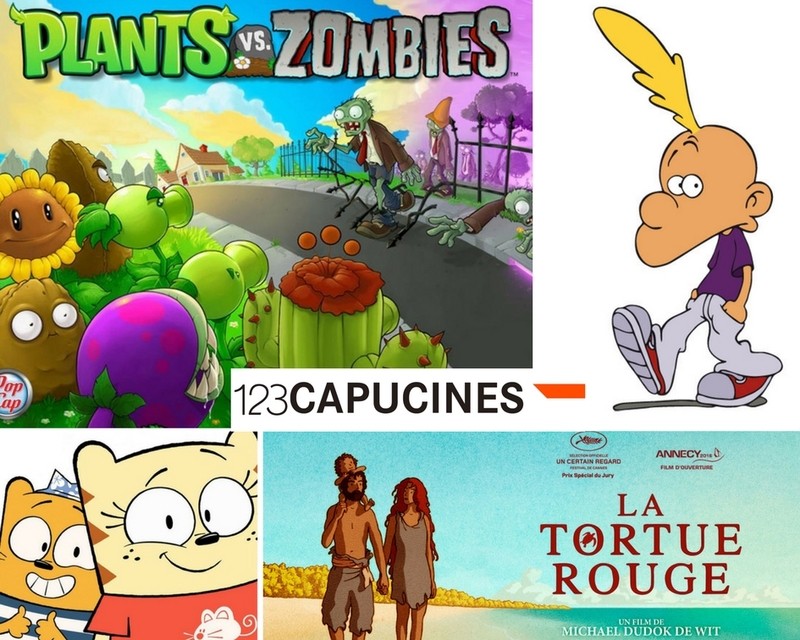 The 123 CAPUCINES companies are currently exploring newer areas in the entertainment sector through partnerships in the video game and comic industries. La Famille Bélier: 7,4 M tickets sold (The most commercially successful French movie in 2015). The Odyssey: 1,2 M tickets sold. 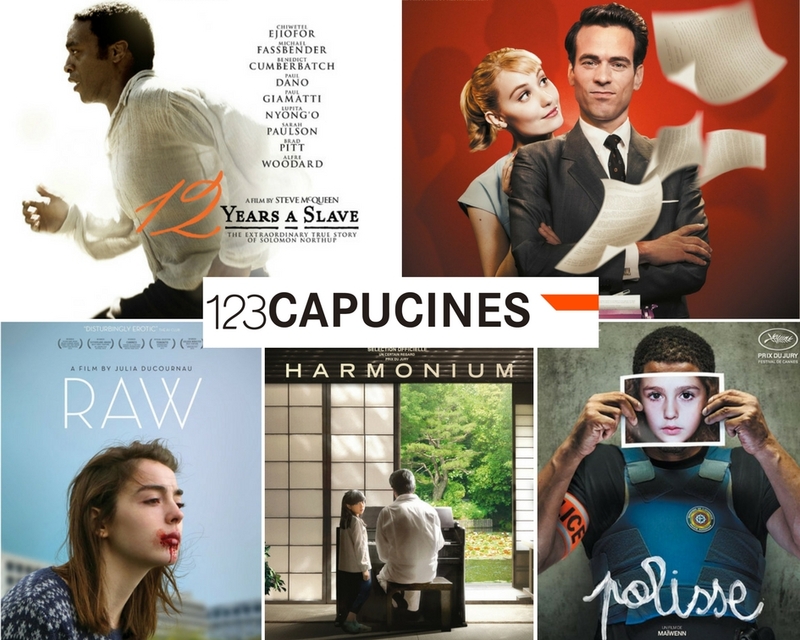 12 Years A Slave: 1,7 M tickets sold, and 3 Academy Awards won in 2014 (including Best Feature Film). Harmonium: Un Certain Regard Jury Prize winner at the 2016 Cannes Film Festival. Raw: Nominated for the Critics Week Grand Prize at the 2016 Cannes Film Festival. Little Men: Grand Special Prize winner at the 2016 Deauville Festival. The Red Turtle: Un Certain Regard Special Jury Prize winner at the 2016 Cannes Film Festival, nominated for an Academy Award for Best Animated Feature Film in 2016 and for the Best Animated Film César in 2017. Drive: 1,5 M tickets sold, nominated for an Academy Award and a César in 2012. 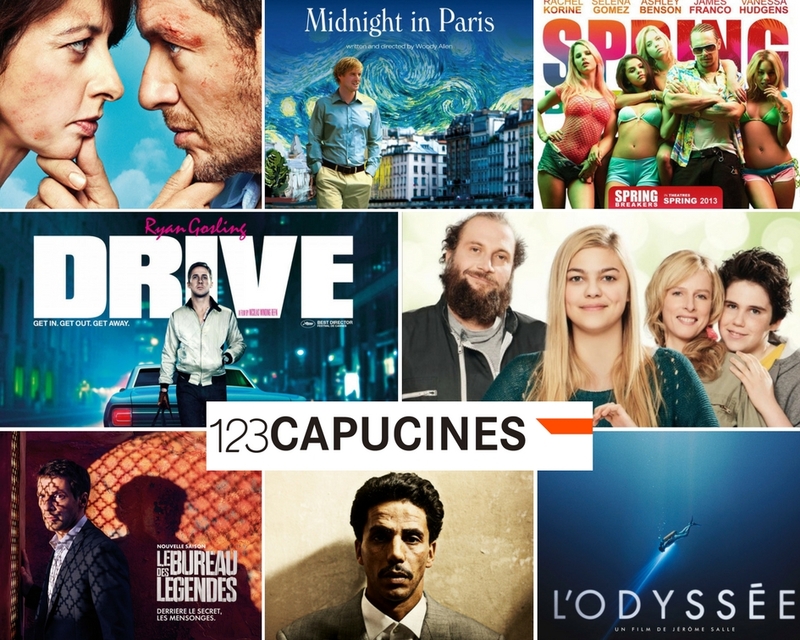 Since 2014, the 123 CAPUCINES companies have successfully invested in TV series such as The Bureau, which met critical success and became the most exported French TV series.